Luckily for me the lovely Debra-Bow was also going, so she offered to drive us there which was an absolute lifesaver, as I wouldn't have been able to take the train all on my own without having a total freak out. We stayed in the Holiday Inn on Cromwell Road in South Kensington and the view from the 14th floor was absolutely incredible. I snapped the below photo just from the window of the room we stayed in. As you can see from the cover photo of this post, I also got to visit the huge LUSH store on Oxford street. Three whole floors of amazing LUSH goodness, I honestly wish I could have spent all day there. I was a little overwhelmed by the sheer amount of goodies in the store and so didn't actually buy anything, but Adrian is planning for us to return in May for his birthday, and says I can spend as long as I like there - Yay! Oxford Street itself was honestly amazing. 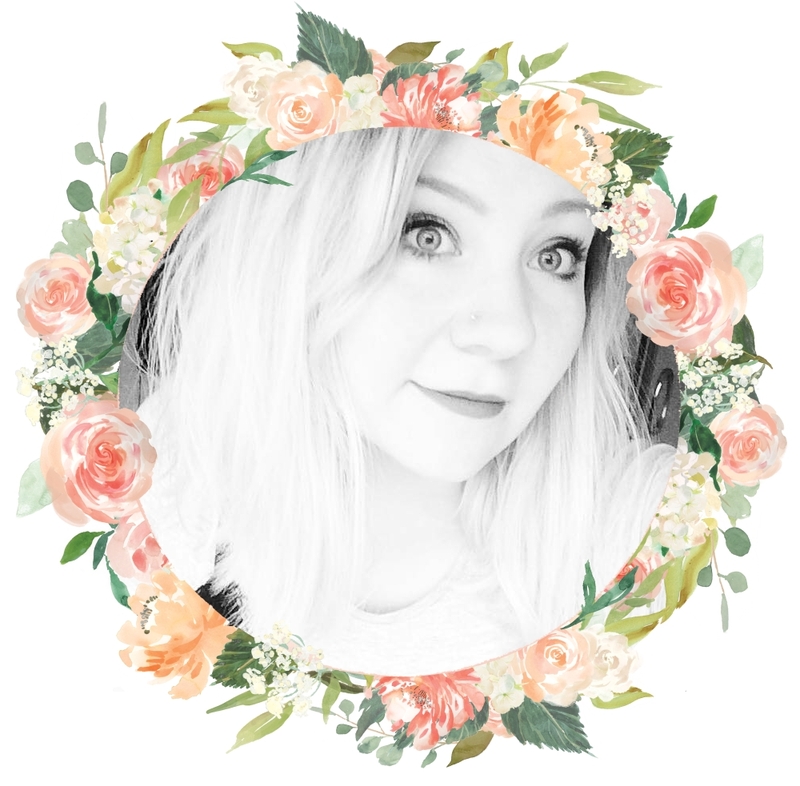 There was the biggest Top Shop I had ever seen in my life, along with stores such as Forever 21, Selfridges and Pull & Bear, which I have only ever shopped from online. I am so excited to go back with Adi and visit every. single. shop. We also took the tube to Covent Garden, where we had lunch at Maxwells and I had the biggest pan (an actual pan) of macaroni cheese, which contained four different cheeses. It was absolutely awesome and I coud eat it all over again. 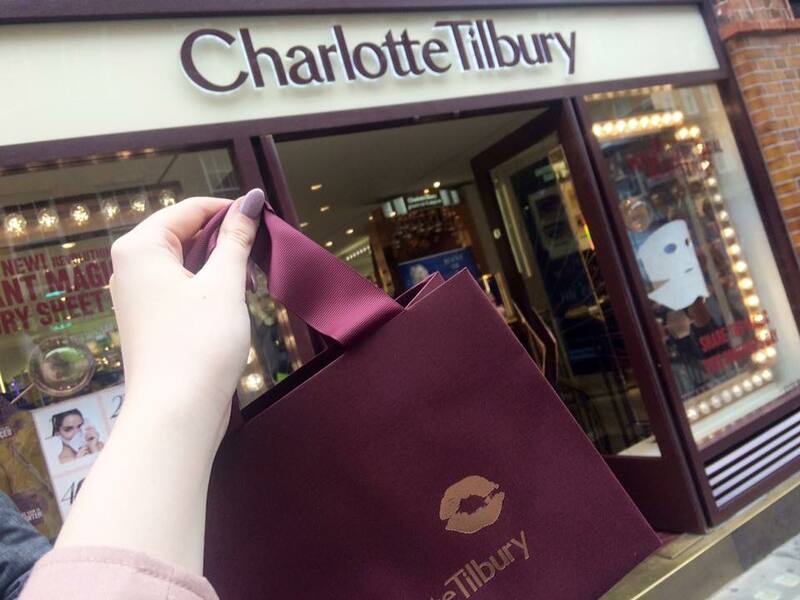 I also got to go to the Charlotte Tilbury store whilst we were there! The store itself smelled wonderful as soon as I stepped in, so I asked for a sample of the Scent Of A Dream perfume straight away as it's one on my perfume wish list. The shop was also beautifully decorated, with magazine covers in frames on the walls and a beautiful gold staircase. I purchased my first ever Charlotte Tilbury products from the shop - two lipsticks in the new exclusive shades 'Pillow Talk' and 'Valentine', so there'll definitely be a blog post on those coming very soon. Do you love London too? I love London! It has been a few years since I last visited but I can't wait to go back!